Providing innovative socially and environmentally responsible services since 1979. Long time leader in Alberta's capital region. Our experience is comprehensive and our team is well suited to provide engineering consultation throughout all phases of a project. Sameng has a broad range of experience in all areas of Water Resource Management. We offer commercial and industrial site plan development, lot grading and utility servicing design. 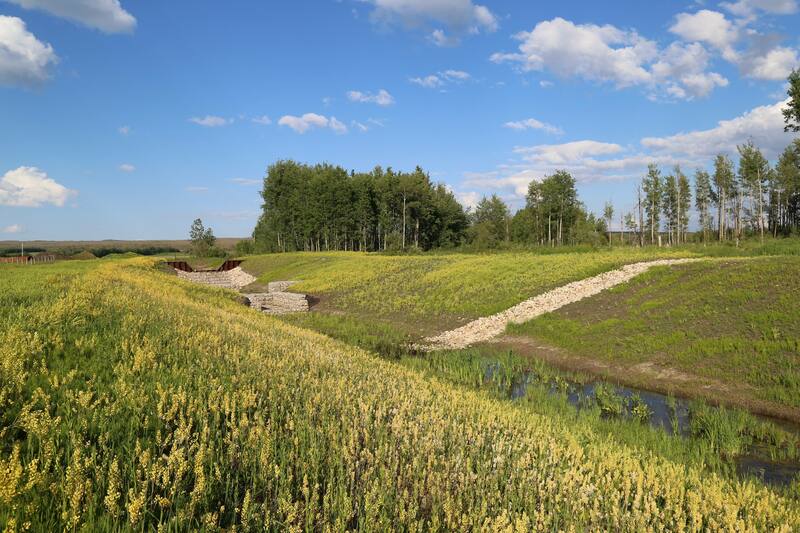 Sameng provides environmental consulting and engineering services to clients pursuing the development and reclamation of aggregate and peat resources. Sameng is committed to providing innovative, socially and environmentally responsible services to their clients. Sameng provides a range of additional services from surveying and aerial photogramety to technical writing.